SNAFU! : USMC ground side of the house. Weight gain, size increase and fewer numbers...are we making the right decisions? USMC ground side of the house. Weight gain, size increase and fewer numbers...are we making the right decisions? Have you taken the time to look at the Marine Corps' ground portfolio? Have you checked out how it will look in the near future? How about crunched the numbers of vehicles compared to what we had in the legacy fleet? * The fleet might be more capable, but there will be far fewer of them in the past. Do we have the numbers to make up for attrition? Both in combat, training, accidents, etc...? * The fleet will be MUCH larger than legacy vehicles of the past. Again they'll be more capable and survivable (especially in the case of the ACV) but they will be big buggers. 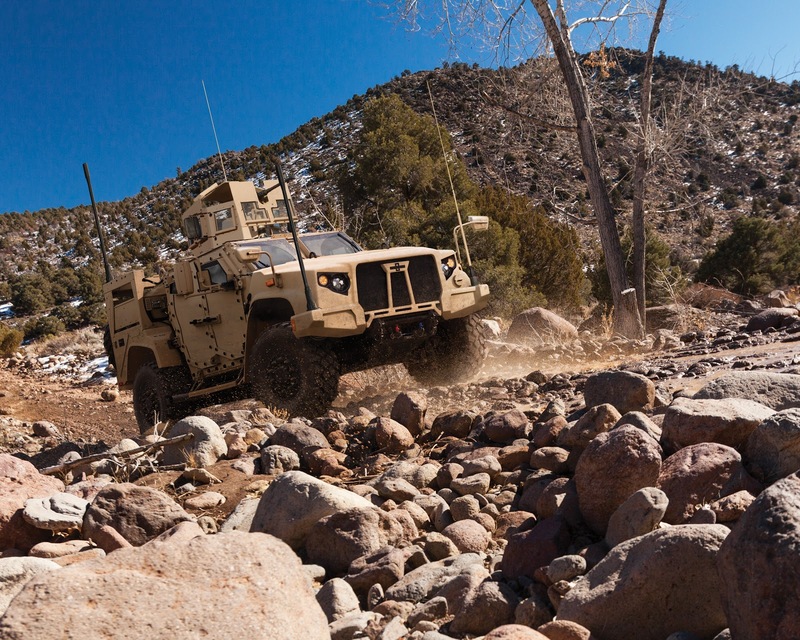 The JLTV dwarfs the Humvee. The MTVR makes the 5-ton look like a toy. 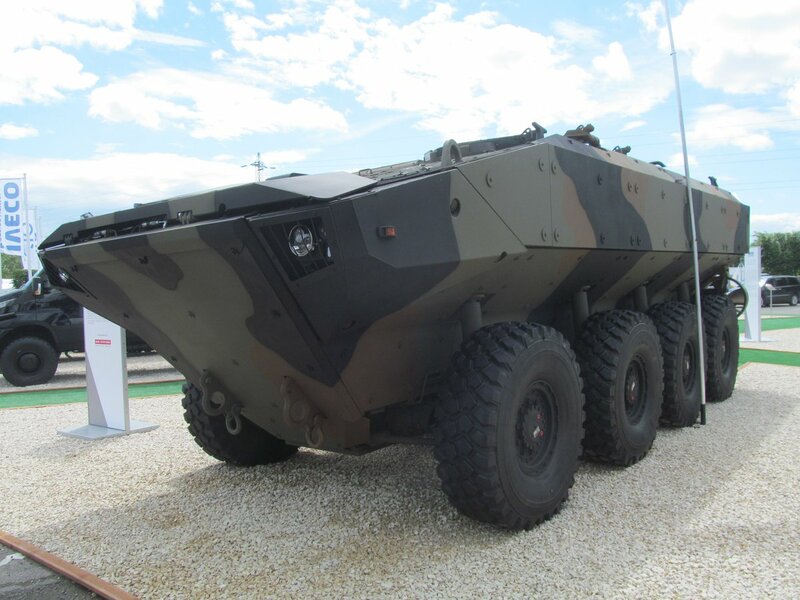 The ACV looks like a pro weightlifter beside the neophyte AAV. Not a problem you say? The natural evolution of vehicles you say? Well guess what hasn't evolved in size? Our amphibious shipping! We're operating with a fleet that has basically the same deck space as the ships of the past. When it comes to our amphibs we have the same capabilities (well with increased aviation handling) in the same old box. So what am I getting to here? I like the direction we're going. But I wonder if we're on the right course with numbers purchased and if we might need to freeze the LPD(X) and reassess with a bigger vehicle deck instead of focusing on aviation. I am fearful that ground mobility is being sacrificed for the strategic mobility that air will give us to get across the beach. We're so focused on entry that the actual maneuver to and thru the battlespace is being ignored.